A broken iPhone is among life’s biggest disruptions. 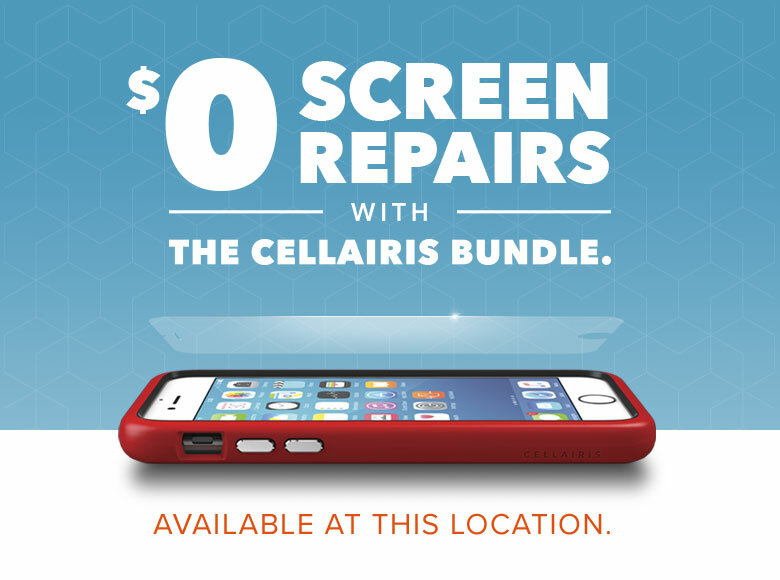 At Cellairis, we can eliminate your stress with our unrivaled expertise in iPhone repair. 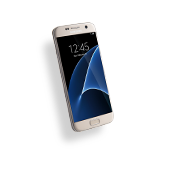 We serve North Dakota with a full menu of warrantied repairs, including cracked screen replacement, water damage repair and much more. Not only is your iPhone in good hands with our certified technicians, but we also deliver our repairs with the fast turnaround you need. Within minutes, we can replace a cracked or shattered iPhone screen at the most competitive price in the industry. 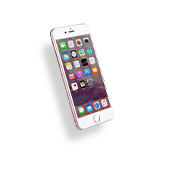 We are proud to give our customers a no-hassle solution when their valued iPhone breaks down. At Cellairis, we’ve seen it all. The majority of iPhone accidents involve a cracked screen. Regardless of how it happened, our experts can reverse your screen damage today. 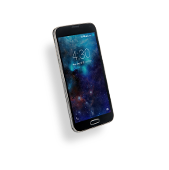 Whether it is a minor scratch or a full screen shatter, it can be difficult to enjoy your smartphone’s potential with a blemished screen. 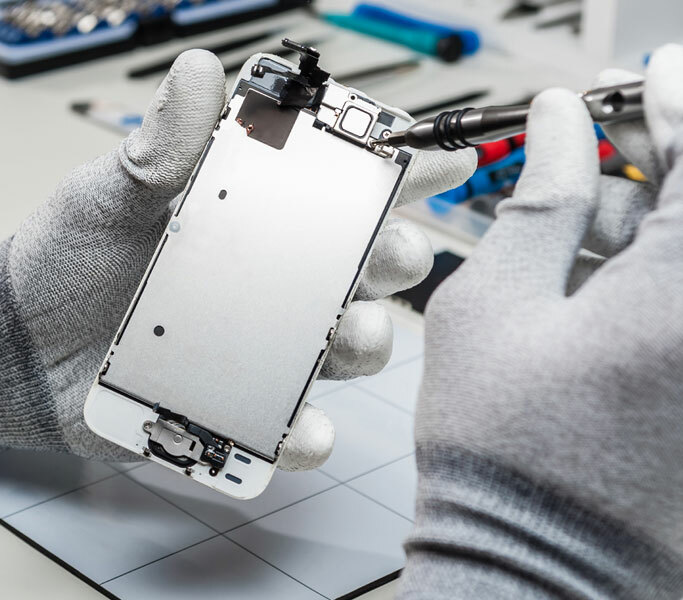 Let us protect your investment and extend the life of your favored device with our while-you-wait screen repair today. We provide top quality workmanship without ruining your savings. At Cellairis, we can help secure your iPhone in style. 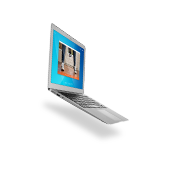 Check out our trendsetting inventory of cases and accessories. Our repair centers can be found in shopping malls and Walmart stores throughout North Dakota, ensuring you never have to go out of your way to get your iPhone professionally repaired. 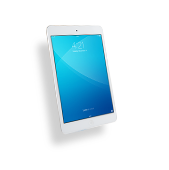 Be sure to take advantage of our buyback program too – bring us your old iPhone or iPad for an easy cash return. Contact us today to find a Cellairis near you or to schedule a same-day appoitment. 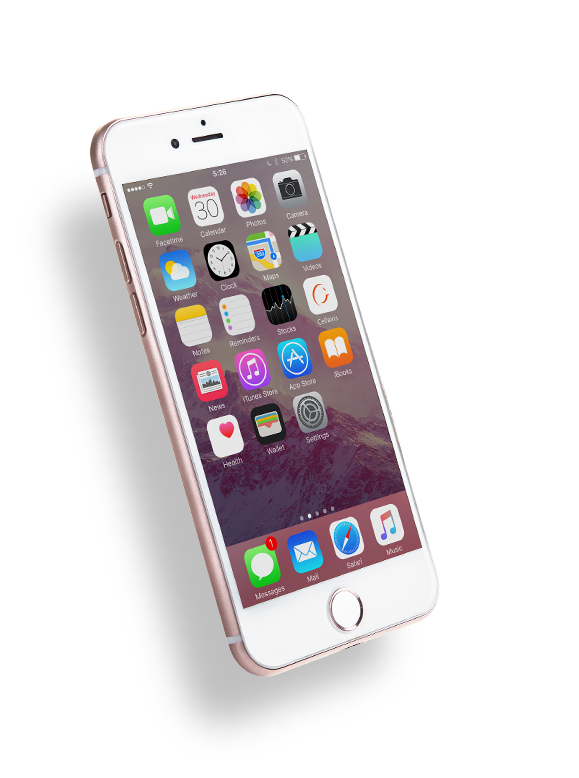 We are North Dakota’s most trusted name in iPhone repair.